The Gillingham Silver Salver Series. Available in 4 sizes, 150mm, 200mm, 250mm and 300mm high. 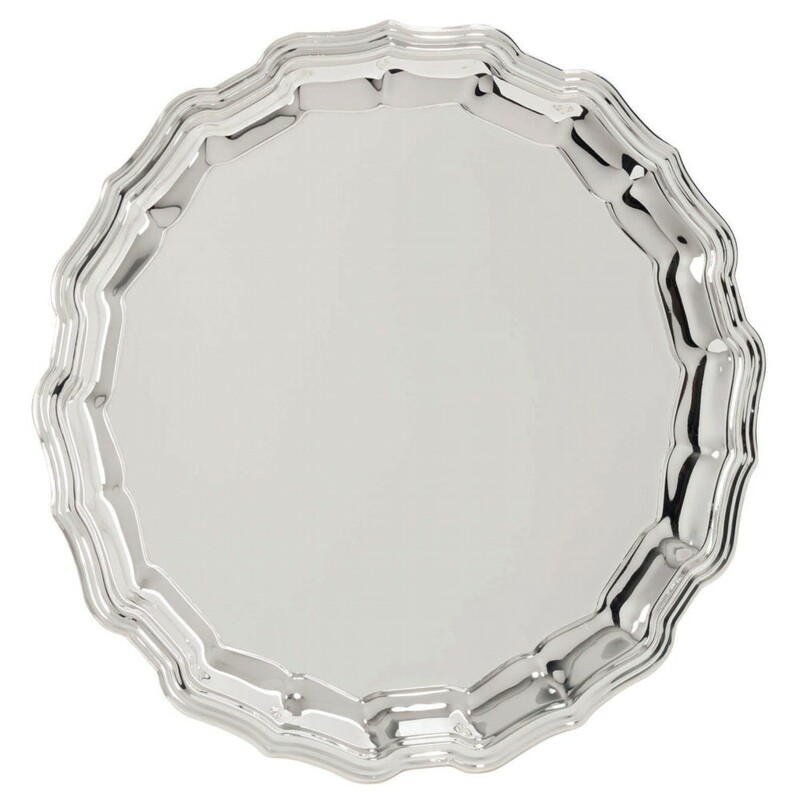 The salver can be engraved with your logo and/or text all included in the price.